International contemporary art gallery, based in Zurich. 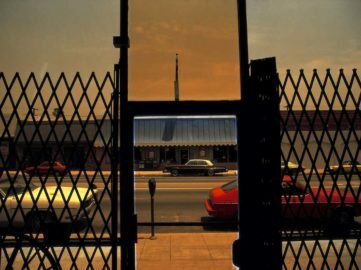 Mai 36 Galerie focuses on trading and presenting international contemporary art (painting, drawing, sculpture, photography, video, film and installation). 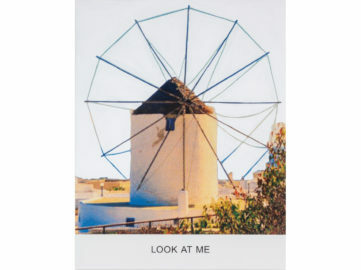 The upcoming show at Mai 36 Galerie will analyze how Miguel de Cervantes' Don Quixote incited John Baldessari to create artworks with various windmill motifs. 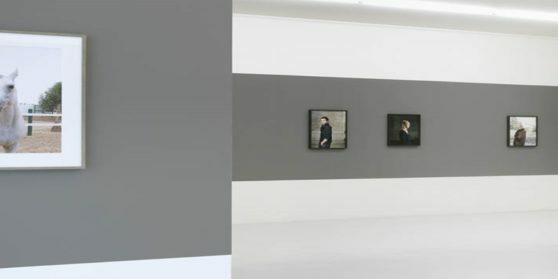 Paris Photo 2016, the largest international art fair dedicated to the photographic medium, is about to take over the Grand Palais for the 20th time. 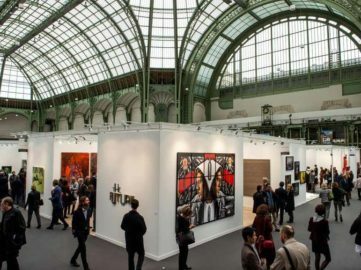 FIAC Paris 2016, one of the world’s leading international art fairs, will once again bring together all the major players in the art market.